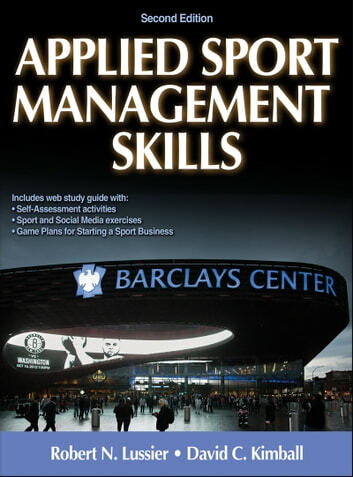 • Reviewing Their Game Plan chapter-opening scenarios, revisited throughout each chapter, provide a cohesive thread to keep students focused on how sport managers use the concepts on the job. • Chapter-closing case studies, questions, and exercises help students apply knowledge to specific situations. • Applying the Concept question boxes provide an opportunity for critical thinking by asking how specific concepts are relevant to a sport situation. • Time-Out boxes demonstrate how text concepts relate to students’ actual experience in sports, including part-time, full-time, and summer jobs. 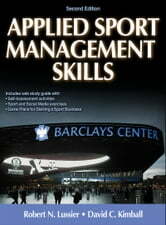 • Self-assessment exercises offer insight into students’ strengths and weaknesses. • Behavior models provide step-by-step guidance on handling day-to-day situations that students will face in the sport setting. • Developing Your Skills features, learning outcomes, and key terms are revisited throughout the chapter to reinforce key points.